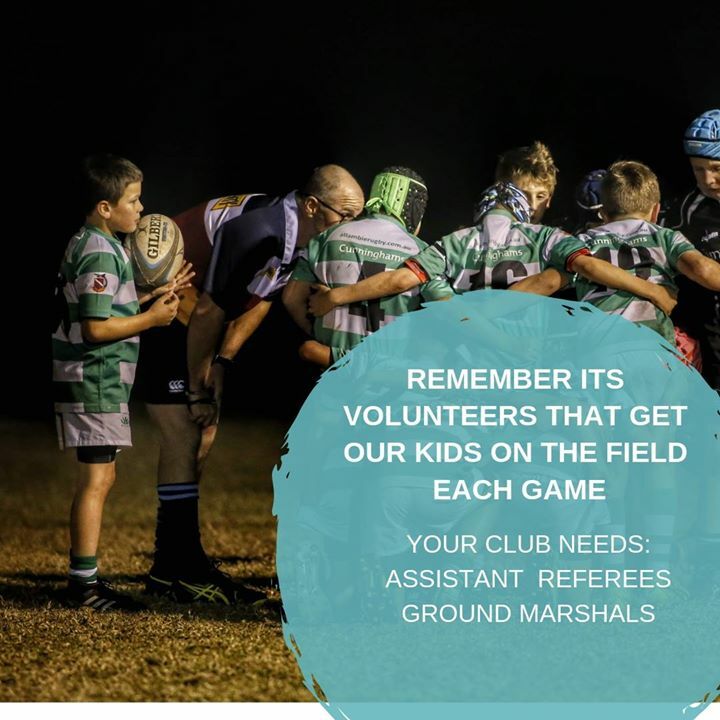 Just a reminder that a large portion of people involved with all clubs, Zone levels and SJRU are volunteers. Rugby at grassroots levels needs the support of all parents. With this rainy weather it’s the perfect time to complete one of these courses to help assist your local club and children playing rugby. The Comedy Night line up has been announced – look’s a fantastic night!